Honoring Robert May with the Festival’s F. Lammot Belin Award for Excellence in Cinema and Lisa Maria Stetler with the 2019 Vision Award. An encore screening of The Station Agent will ­also be featured with Robert May introducing and hosting an audience Q + A after. Tickets $65 in advance, $70 at the door. Pitch, Fund, Cast is the panel discussion for you! Featuring Lisa Marie Stetler (Pitch); Chris Fetchko (Fund) and Mia Cusumano (Cast). Saturday, March 23, 10:30 a.m., Posh at the Scranton Club. Tickets: $25 advance, $30 at the door (includes brunch). Purchase them here. Stetler, the force behind the animated film Ferdinand, pitched her idea to turn the beloved tale of a gentle bull who loved to smell the flowers into a movie to countless industry execs until 20th Century Fox and Blue Sky Studios signed on, releasing the animated film in 2017 with Stetler serving as producer. Fetchko, (director, writer and producer) is prepping for his fourth feature film project, Blinded by Ed, a dark romantic comedy, and a fifth feature film project, Island People, his first foray into the horror genre. Cusumano, formerly of Old Forge, began her career as the Casting Coordinator for ABC’s Primetime Casting Office and her credits range from primetime television pilots and series to studio feature films. Her most recent film projects include Lez Bomb, My Cousin’s Wedding, I Feel Pretty, Centigrade, Bang Bang, and Antarctica. In addition to providing insight on casting for filmmakers, she will offer advice on auditioning for roles during the brunch and will accept headshots and resumes from aspiring actors afterwards. 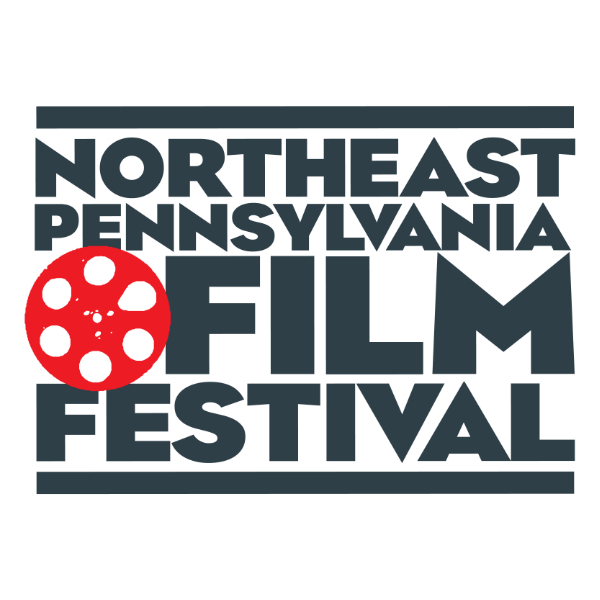 Sign up for NEPA Film Festival updates. You’ll get alerts on special ticket offers, Festival announcements and more. The Waverly Community House has served the public for over 90 years, thanks to dedicated volunteers. The historic Ritz Theater is located on Wyoming Avenue, in downtown Scranton. 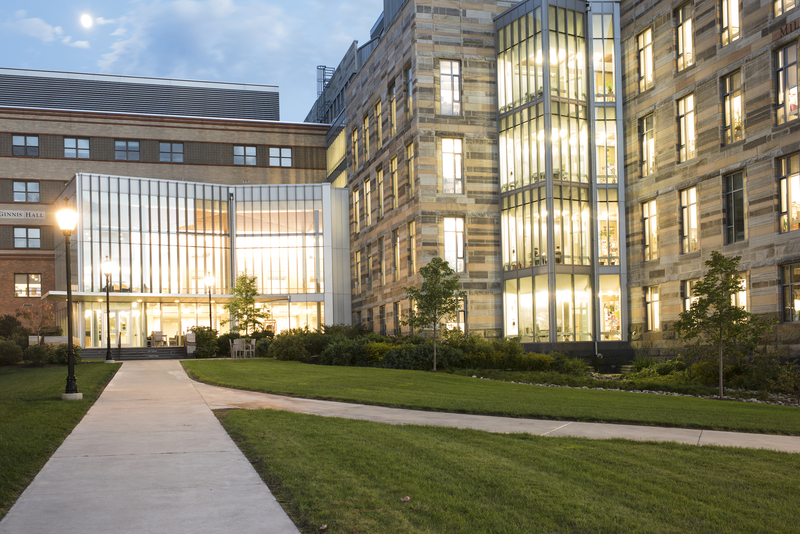 The PNC Auditorium is located in the Loyola Science Center, on the Downtown Scranton Campus.